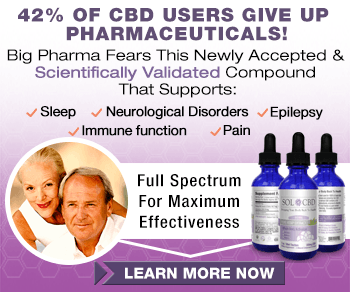 Cannabidiol Products: True Pain Relievers? Products made with Cannabidiol, an active ingredient of marijuana, are being advertised as pain reliever and natural relaxant. Do they work? This post from Men’s Journal has candid answers! For decades the only part of pot that mattered was tetrahydrocannabinol, a.k.a. THC — the chemical component that gets you high. 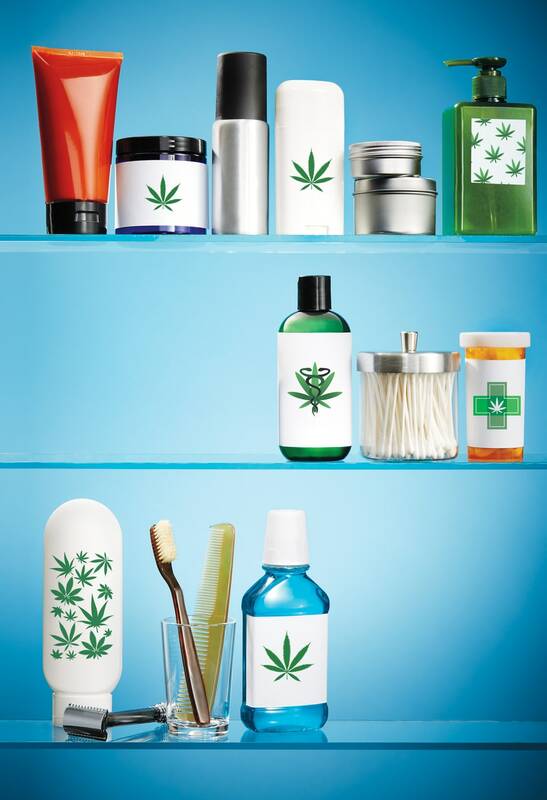 But weed users are now turning their attention to another ingredient: canna­bidiol, or CBD. It doesn’t get you stoned, but it may help you feel better. Think of CBD as what puts the “medical” in medical marijuana. Unlike THC, which is responsible for cannabis’s euphoric effects by triggering the body’s cannabinoid receptors, CBD acts on other cell receptors that cue a variety of therapeutic benefits. Low-THC, CBD-rich strains of marijuana, for example, have been shown to reduce seizures in people with epilepsy. Advocates also argue that CBD-rich cannabis can help NFL players with brain injuries, veterans struggling with PTSD, and opioid addicts going through withdrawal. Pharmaceutical companies are even developing CBD-based medicines for epilepsy disorders, osteoarthritis, and general pain relief. Now CBD-rich products can be found in health food stores and online retailers: pills to prevent insomnia, lotions to ease muscle aches, creams to clear up acne — and priced from $10 for stress-relieving chocolates to $100 oils for fighting pain. Many of these products are made from hemp, a low-THC cannabis variety that can be legally grown in 26 states. According to the Hemp Industries Association, sales of hemp-derived CBD products hit $65 million in 2015 and are projected to reach $450 million by 2020. The science, however, is still playing catch-up. Initial studies suggest that CBD can work as a painkiller, help ease anxiety and insomnia, and protect and strengthen neurons in the brain. But while cannabidiol may clearly help those with epilepsy, its benefits for healthy people are less clear, and larger, more comprehensive studies are still needed — tough to do in the current political climate. Not only is marijuana federally prohibited but the sole facility permitted to grow cannabis for research, the University of Mississippi, only recently began producing high-CBD strains. “When you think about studies on cannabinoids, maybe 5 percent have been on CBD,” says Marcel Bonn-Miller, executive director of the Institute for Research on Cannabinoids. Plummer says he uses Charlotte’s Web Everyday Plus hemp oil (the company now sponsors his podcast), which advertises 28 milligrams of cannabinoids per serving and is made in an FDA-approved production facility. That’s worth noting. Thanks to marijuana’s legal limbo, there are no industry-wide standards for CBD products, and FDA investigations have found that many of them contain far less of the substance than advertised. Consumer advocates also worry about uncontrolled production, since hemp has a tendency to absorb heavy metals from the soil, and extracting CBD can involve harsh chemicals if not properly processed. That’s why Jill Lamoureux, an industry consultant and the chair of the Americans for Safe Access’s Patient Focused Certification program, recommends sticking with CBD items sold at state-licensed dispensaries — because laws require them to come from cannabis that is thoroughly tested. If you don’t have access to such stores, do your research when buying products online or at health food stores: Call the company or manufacturer to ask where its hemp was grown and if it was tested and meets specifications.